There are a million ways in which I could show you how humble G.O is. But you really only need to meet him to experience it. In my opinion, humbleness is something that cannot be faked. It is either a part of who you are, or it is not. Some may mistake humbleness as self-doubt or low self-worth. But being humble is different. Markers of self-doubt or self-worth might include phrases like, I can’t or I am not good enough. Whereas I believe humbleness may be marked by phrases such as, I will work harder or I will learn and improve, even in the wake of accolades. 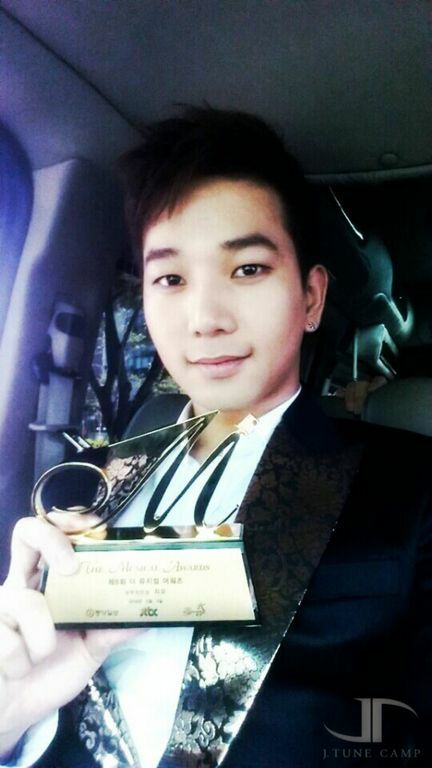 G.O has been told countless times from fans, contemporaries, producers, directors, and the like that he possesses a unique and special talent; yet he always reminds us that he will try harder or do better. This could not have been better demonstrated than when he received the 8th Korean Musical Awards award for best newcomer actor for his portrayal of the tragic young pansori artist Dong Ho in Seopyeonje. 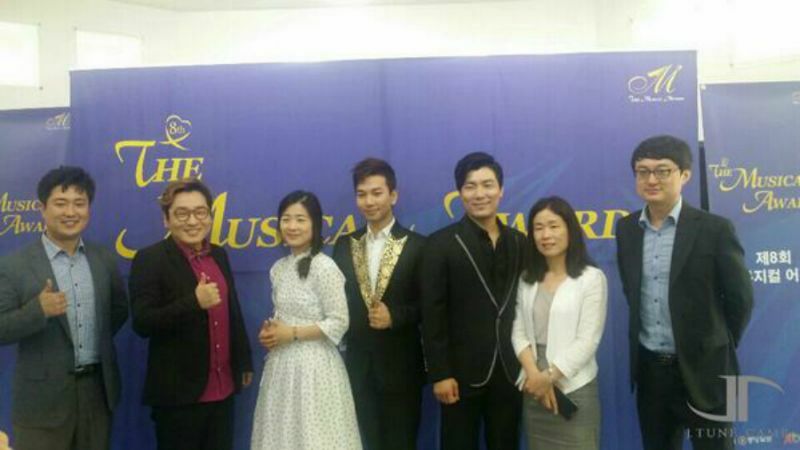 When G.O picked up the award for best newcomer actor in a musical at the 8th Korean Musical Awards back in 2014, I recall being beside myself with excitement for him. I remember thinking this is fantastic, amazing and could open the door to many more exciting musical theater roles for him and not just on the Korean musical stage. My mind was racing on all cylinders and as summer turned to autumn that year, I kept waiting to read that he had been cast in another role. I think part of my excitement stemmed from the fact that I was able to see him on the musical stage so I saw first hand how wonderfully poised and capable he was as a musical theater vocalist as well as a musical theater actor. Then, the bottom dropped out and by December 2014, MBLAQ was reorganizing, the future uncertain and G.O . . . well he went silent and disappeared for what seemed like an eternity. It wasn’t until the summer of 2015 when things started to slowly get back to normal. Yet, things were not necessarily 100%. With MBLAQ’s comeback as a trio, my mind invariably went to musicals once again especially when Mirror was released and G.O spoke about the dynamic of the album having eight songs, four of which were instrumental pieces that were structured as introductions to a vocal counterpart song. Much like, he said, how musical theater songs were pieced together. I admit I was excited to hear the words musical theater come out of his mouth because it gave me hope that he would return to the musical stage. By mid-June 2015, promotions for Mirror were in full swing and MBLAQ were everywhere, including making the cover of Staraz Magazine‘s July issue. 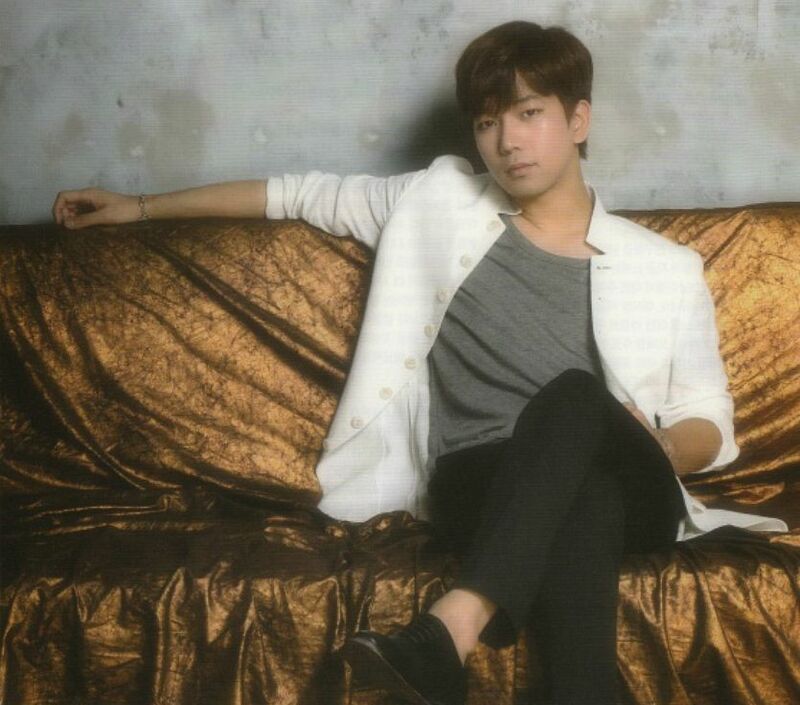 The interview contained in the magazine touched on many things, but what stood out for me was G.O’s discussion regarding musical theater. Here is where I witnessed how truly humble he is as a man, and how truly professional he is as an artist. I want to do musicals. I have had many musical offers while I was taking a break, but I couldn’t take any of them. I was having a hard time emotionally. People still ask me if I could do musicals but I want to concentrate on my current music thing. I think that I need to do musicals when I can devote to the musical. By doing so, I think this is a way to show respect to other co-actors and staff. People in the musical industry have been extremely generous to me and I don’t want to take it for granted. So I want to do a musical when I am really ready to focus on musicals. The interviewer – Do you have any musical piece that you want to do? 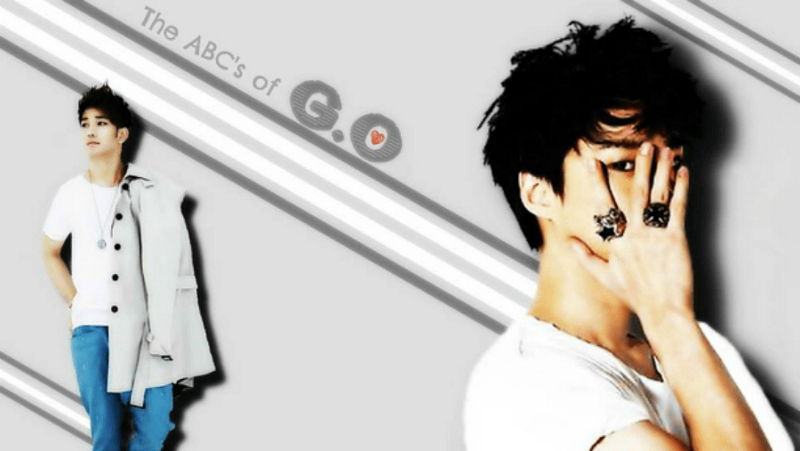 G.O – Not really. I think I just need to learn a lot. I got an award for the best musical actor but I think people gave it to me because they would like to tell me I should work harder, not because I am qualified. I can’t say I want to do certain musical pieces but I rather say I should learn by doing any musical pieces. Humble. Humble . . . and even more humble. 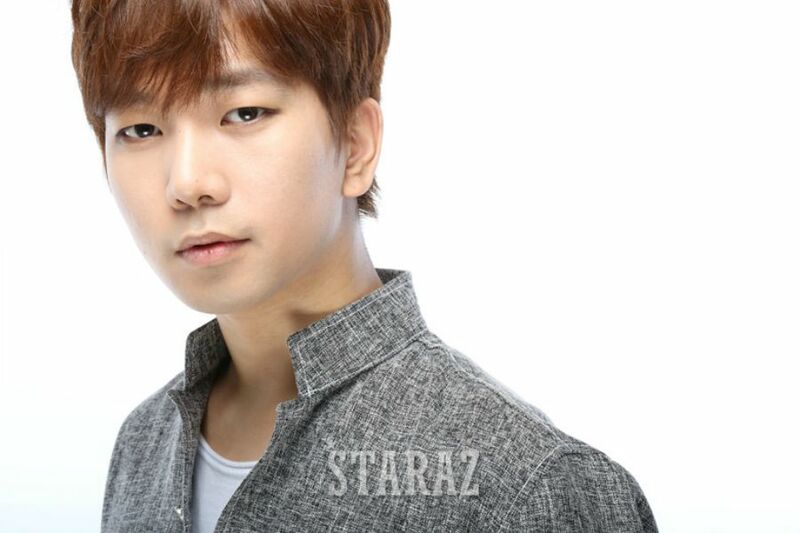 Categories: From The Korean Musical Stage, G.O Military Discharge, MBLAQ Musings, The G.O Files | Tags: Countdown To Discharge, G.O, G.O images, G.O in Print, G.O Interview, G.O on stage, G.O's Military Service, 정병희, 지오, Jung Byung Hee, Jung Byung Hee images, Korean Musical Theater, MBLAQ G.O, MBLAQ G.O images, MBLAQ G.O in Print, MBLAQ G.O Interview, MBLAQ G.O on Stage, Musical Actor G.O, Seopyeonje, Seopyeonje The Musical, Staraz Magazine, The Musical Seopyeonje | Permalink.